Stewart and Kim are solo again this week! In this installment, we discuss Herr Star vs. The Cowboy (who is more evil? ), Denis's request for immortality and how that "gift" would affect Cassidy, and Stewart accepts the challenge to electrify certain body parts...when pigs fly! 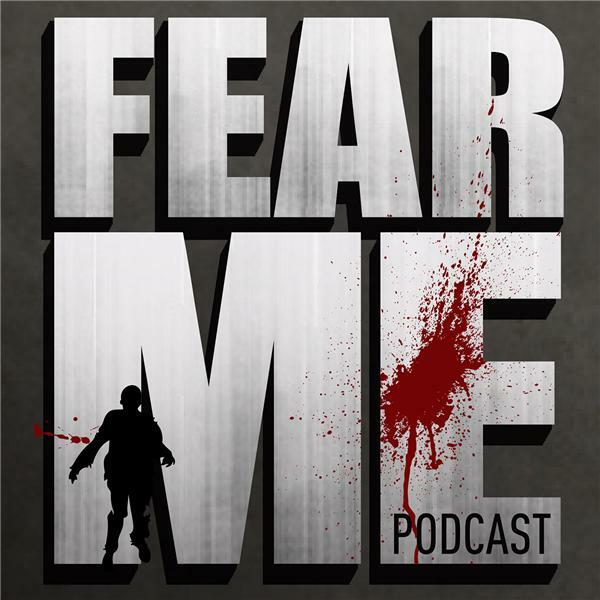 The Fear Me Podcast has joined the Blog Talk Radio family! Please check out www.blogtalkradio.com for more exciting podcasts to add to your library!